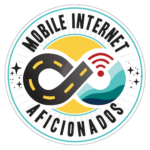 Once you've decided on your Wi-Fi and cellular signal enhancing antennas, the next challenge will be installing them on your motorhome, travel trailer, 5th wheel, motor yacht, trawler or sailboat. 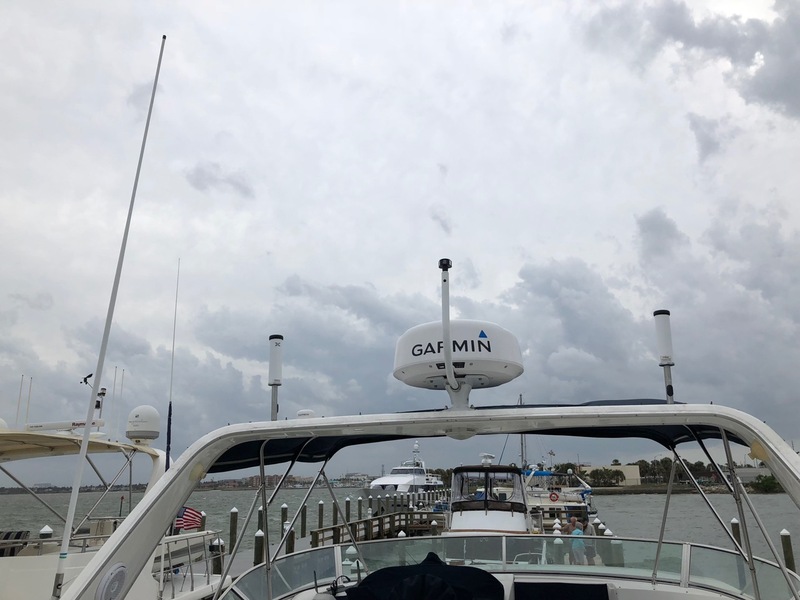 Installation of mobile antennas can be tricky, especially since the components must be secure, unobtrusive, weatherproof, and abide by any height limitations. Additionally, running the necessary wires in an RV or boat can sometimes be difficult, and might force tradeoffs due to cable length limitations. Directionality can also be an issue since a mobile installation is, well, mobile! The "best" alignment at one location almost certainly will not be ideal at the next. Unlike a fixed location, mobile antenna installations need to account for all of these unique challenges! Interior MIMO cellular antennas hung in a window are great for temporary use, but often a more permanent roof-mounted solution is desired. 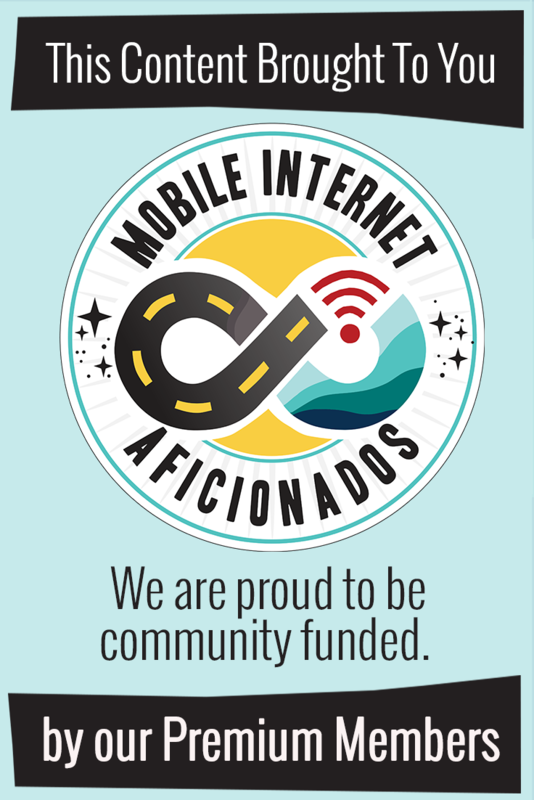 Mobile internet users often find they need signal enhancing gear in order to get more reliable internet access, particularly out in the boonies where cellular or Wi-Fi signals can be weak or even nonexistent. Most signal enhancing gear is not a simple plug-and-play affair. Often, you need to find a way to mount an antenna outdoors, which might require a bit of creative thinking. 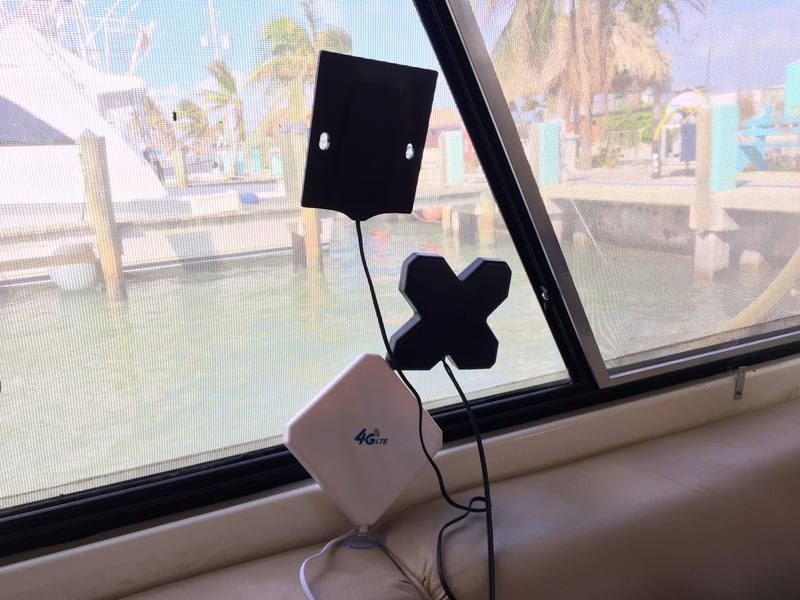 The majority of boosters and antenna systems require equipment to be placed in multiple locations, split between the inside and outside of your RV, vehicle, or boat. Since your rig is (hopefully) designed to be weathertight, it can be daunting to determine not only where to place your shiny new signal-enhancing gear on the roof, but also how to get the wiring from the outside to the inside without damaging the rig's weather envelope. What seems pretty simple at first can turn out to be very complex, which is why we highly recommend you develop an installation plan before beginning. A good, detailed plan will help you identify where your installation may run into trouble before you start drilling holes and running cables. Where will the antenna(s) be located? Where will the interior components be located? Where will the cables enter the RV or boat? How and where will the cables be routed inside and outside the vehicle? Every installation will have different answers to these questions - and there are no universal 'correct' answers. In this guide, we'll give you options and ideas to consider when answering these questions for your own installation. We extend our gratitude to contributor Jack Mayer. 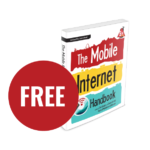 This guide is a vastly updated and adapted version of the chapter he provided for the 2014 - 2016 editions of The Mobile Internet Handbook. Many of the RV graphics in this guide are provided by him (and please forgive the low res nature of some graphics - we are on a hunt for the original graphics and will update them as we can.). Power boats frequently have "radar arches" that provide a great platform for mounting antennas. 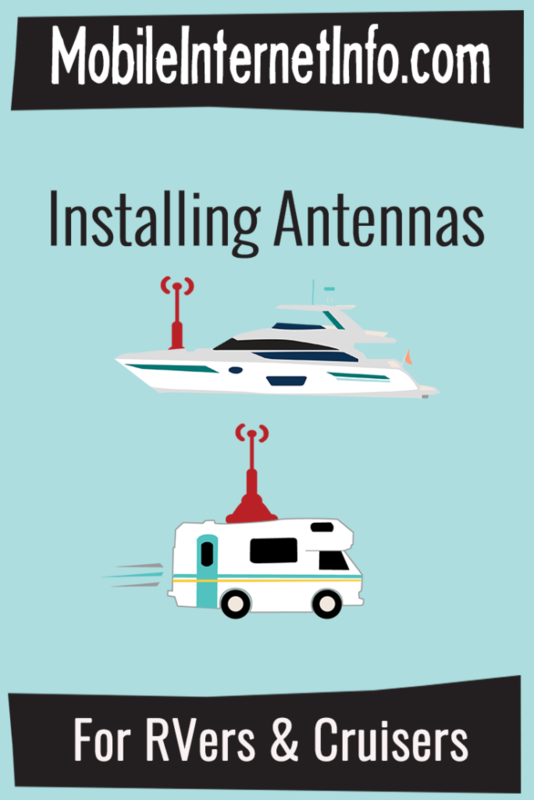 The first thing you'll need to determine is where to place your antennas on your boat or RV. Usually, this will be somewhere on the roof or a mast, but there are other options to consider that may better fit your particular situation. We've split up the considerations to include general factors, factors relevant to RVs, and factors relevant to boats. How tall is the antenna? Do you have multiple antennas you are installing? Will you be mounting them near each other? Do you have existing holes to route through? What about conduits? Other options? Can you avoid needing any cable extensions or various cable adapters? What type of signal is going over your cables? Roof-mounted Wi-Fi gear often uses ethernet or USB cabling, transmitting digital signals between the indoor and outdoor components which do not degrade over distance. But cellular boosters and antennas typically use coax antenna cable, and every additional foot of distance further weakens the signal. In this case - shorter IS better! Will they be located in a central tech cabinet, or dispersed throughout your boat or RV? How much separation do you need between the indoor and outdoor components, if any? How often do you move? If you have some regular extended seasonal stays, it might be worth investing in gear optimized for that fixed location - perhaps even permanently installed there. What kind of places do you stay? Do you have permission to mount antennas on nearby buildings, docks, or even trees? Are you planning a permanent or temporary installation? Try to have at least a few inches (more is better!) of space between different antennas to avoid potential interference. Vertical separation is also an option. Avoid placing omnidirectional antennas behind obstacles that can block your signal (like air conditioners). This is often unavoidable, but the more separation the better - especially from any metal obstructions. If you have solar panels on your roof, be careful with antenna placement to not cast shadows on the panels. Even a tiny shadow can drastically cut down on power production! Do you need gear that works in motion, or only while stopped? 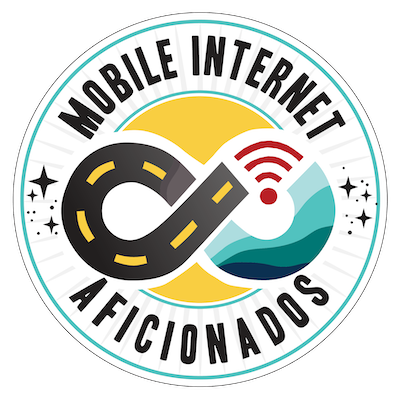 The FCC has strict limits on mobile cellular boosters, but gear designed to be used while stopped is allowed to be more powerful. However, the smaller spaces of RVs and boats may make that gear too power to avoid oscillation issues. 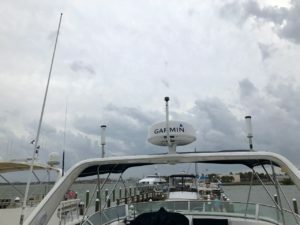 Continuing this section, we go into specific considerations for antennas placement for RVs and boats. From interior to exterior, this section covers a range of mounting options including side mounts, roof options and masts. This section dives into securing cabling on the roof, watertight interior ingresses and effective routing cables to your centralized tech cabinet. This guide in general is jam packed with photo examples - and many of our members have shared their own photos of antenna installations. A member exclusive archive of a live video broadcast with RVing DIYers - The RV Geeks - covering antenna installation tips. 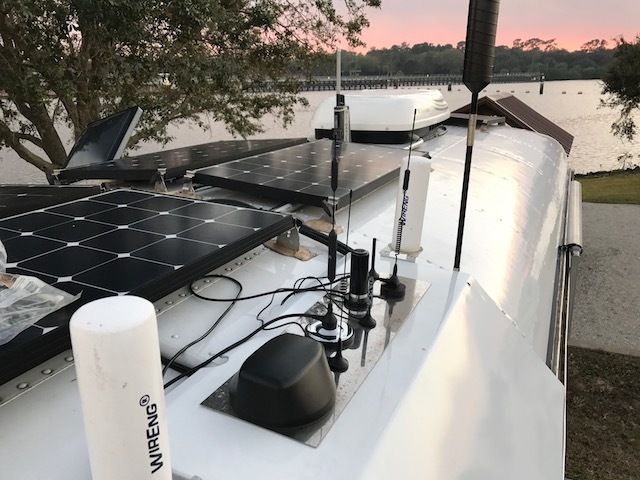 Mounting antennas and running wires, particularly inside an RV or boat, can be challenging and even a bit scary, but it's often necessary in order to utilize modern signal-enhancing gear like boosters and antennas. Your situation will more than likely be different than your neighbors and nomadic peers. 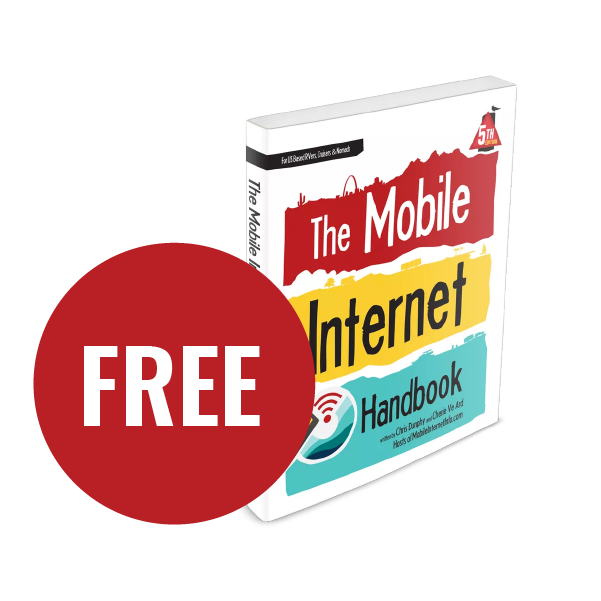 The examples and use cases in this guide are just a few samples of what is possible. With so many types, makes, and models of RVs and boats out there, very few installations will be the same. The most important thing you can do to make the process easier is to develop a plan and analyze all parts of it. Utilize the questions posed at the beginning of this guide - stop and think about the "what ifs" and trade-offs you may have to consider. It may be daunting, but once your plan is realized, you'll more than likely find it was well worth the work and hassle. And, if you just can't decide which way to turn for your antenna installation, you could consider the 'Peep Method', which was published to our site on April Fool's Day of 2018.